Traffic is the essential component of any successful online business. 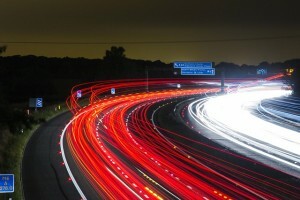 Making money online really comes down to a simple formula: traffic + offer = sales. The traffic portion of that equation is something most online marketers struggle with, however, there is plenty of traffic available and you will learn various methods of traffic generation.